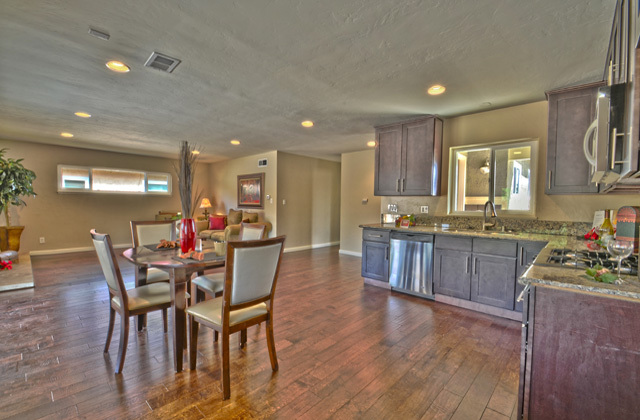 We are the premier full service Home Staging company in Southern CA! Our goal at Coast Home Staging is to professionally prepare homes for sale by providing excellent home staging services to realtors and sellers through the use of our creative Staging skills learned through the ASP designation and the values of integrity and honesty. We have a team of accredited, licensed, and insured professionals ready to help you stage your properties. Call or Email us today for a free site survey! 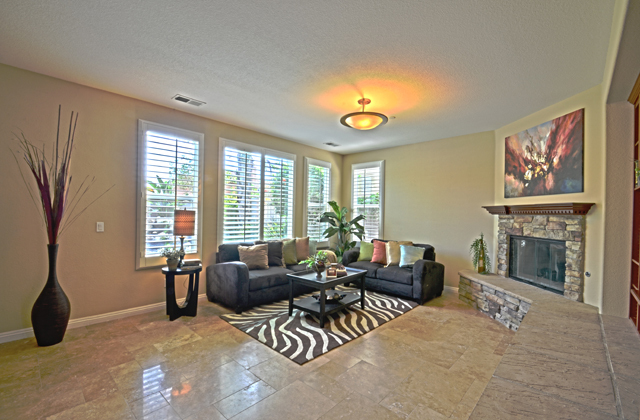 "...Your taste and understanding of how to use the floor plan to it's best use is unbeatable! Money well spent!..."